2016 is the 75th anniversary of Archie Comics. 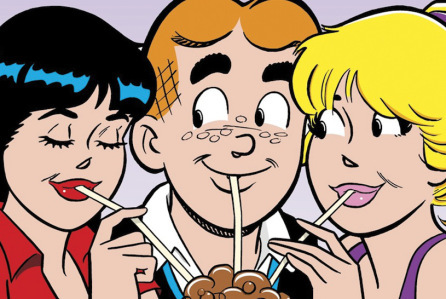 Drink that in – 75 years makes Archie the world’s oldest and maybe favorite teenager. While we have a whole year to celebrate not only Archie, but Betty, Veronica and Jughead. The CW has given an excellent gift to kick off the celebration, they’ve officially picked up the pilot episode for the live-action ‘Riverdale‘ TV series that will start filming this spring. 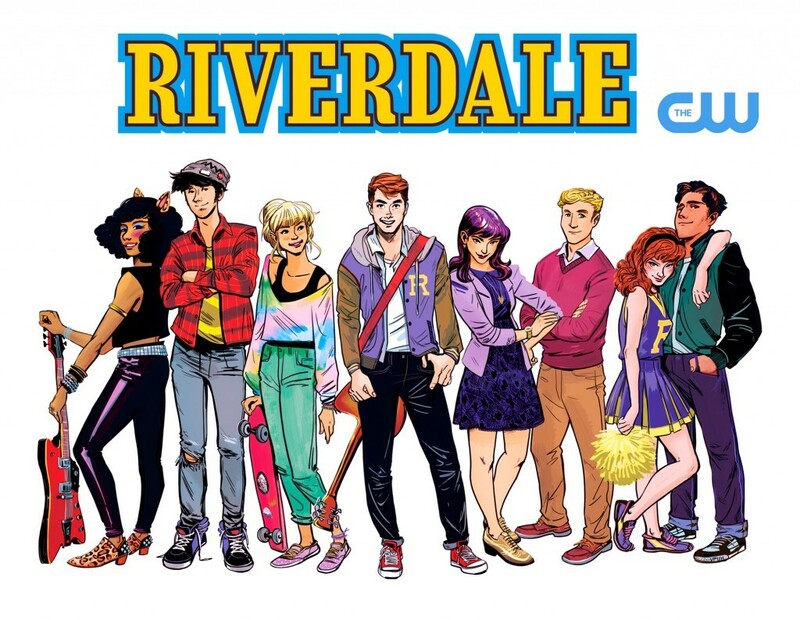 The drama will be one-hour episodes and is to be written by Archie Comics Chief Creative Officer Roberto Aguirre-Sacasa to be produced by Warner Brothers Studios and Berlanti Productions which will be a subversive take on the classic Archie mythology. Executive producers are Greg Berlanti, Sarah Schecter, Jon Goldwater, and Roberto Aguirre-Sacasa. We’ll explore small-town life, the shadows and the strange that’s roiling beneath Riverdale’s G-rated exterior. We’ll see the love triangle in real life that we’ve all voted on and we all have our own opinions of who should go where vis a vis Archie Andrews, girl next door Betty Cooper and the moneyed Veronica Lodge. My vote says Betty and Archie belong together. We’ll see the entire cast we’ve grown up with from the comic books including Kevin Keller. In a little bit of a twist, ‘Riverdale‘ will bring in other characters from Archie Comics‘ ginormous library, including Josie and the Pussycats. I think Jughead will find his true love there. Who else is excited for this one?! This entry was posted on Monday, February 1st, 2016 at 12:47 pm	and is filed under Comics, News, Television. You can follow any responses to this entry through the RSS 2.0 feed. You can skip to the end and leave a response. Pinging is currently not allowed. « Amazon Producing Four New TV Series Based On American Girl Dolls!! !